Honshū is the main island in Japan (so it could be called something like 大州 or 広州). But it is also common in cosmogonies to say the gods created our land first and foremost, and the rest of the planet is just an afterthought to use up left-over materials, Honshū may then have been 元州. Related questions: How old is the name, what is the source? But it is also common in cosmogonies to say the gods created our land first and foremost, and the rest of the planet is just an afterthought to use up left-over materials, Honshū may then have been 元州. Interestingly, according to the traditional legends, Honshū was created last out of the eight islands. 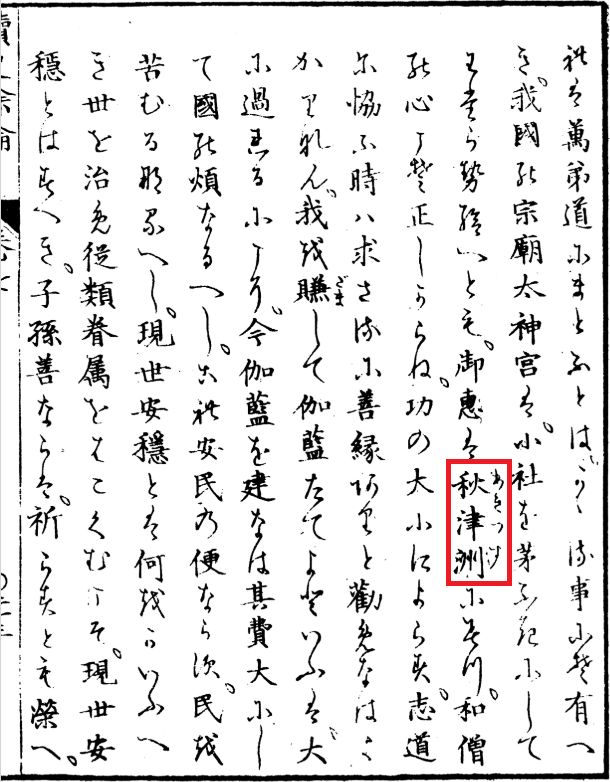 The earliest references to「本州」I could find dates back to the early 19th century. 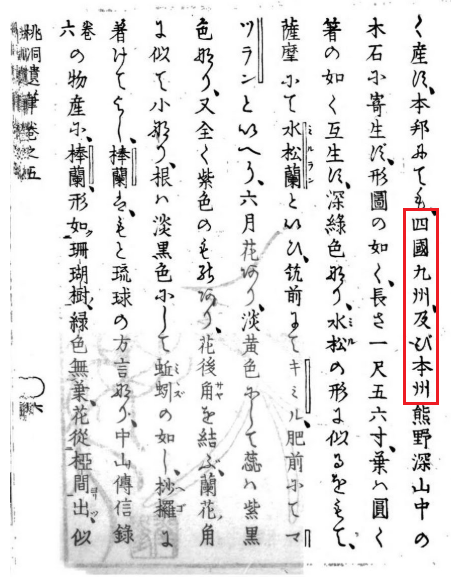 For example,「本州」shows up in a book published in 1833 小原桃洞『桃洞遺筆』. So, the name「本州」might only be in widespread use since 200~250 years ago. I think the etymology of「本州」should be just taken at face value: main「本」island「州」; it is, after all, the biggest island with the most population and probably where most historical events of Japan took place. I would expect「本州」to have a native poetic/literary/archaic Japanese reading, rather than just the on'yomi ほ​んしゅう, if「本州」was a representation used since ancient times. What is the etymology of the word プラスアルファ? トウモロコシ: Why kana? What is the etymology? What is the etymology of the “emphatic” ない? What is the etymology of Horaisan? What is the etymology of 選手 (senshu)? What is the etymology of 料理?